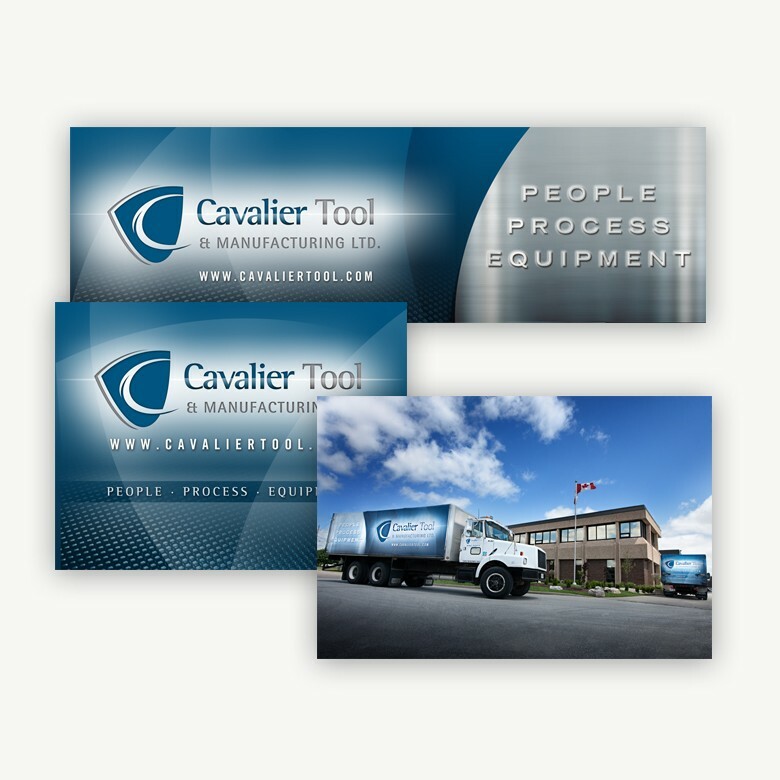 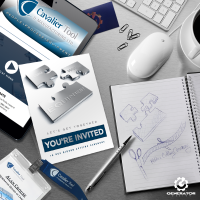 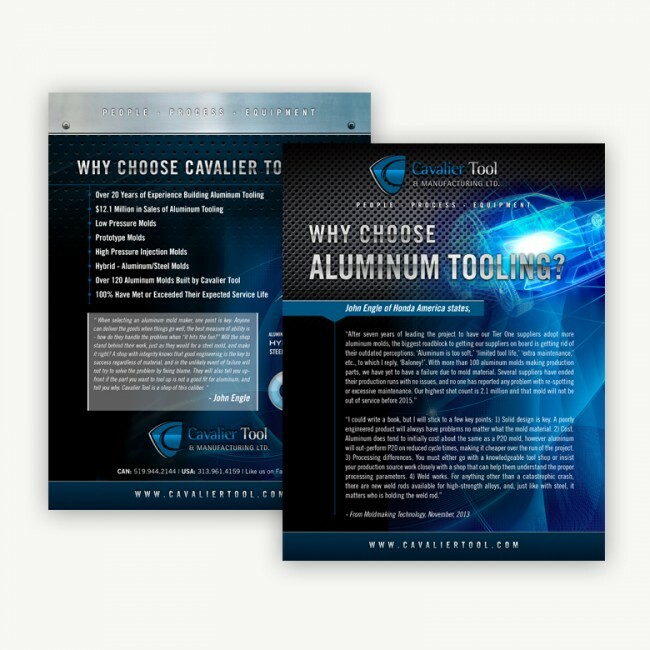 This is assortment of printed material produced for Cavalier Tool. 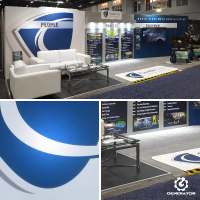 We always apply a very consistent branding to ensure that Cavalier is instantly recognized – their brand is bold, eye-catching, dark and heavy inked. 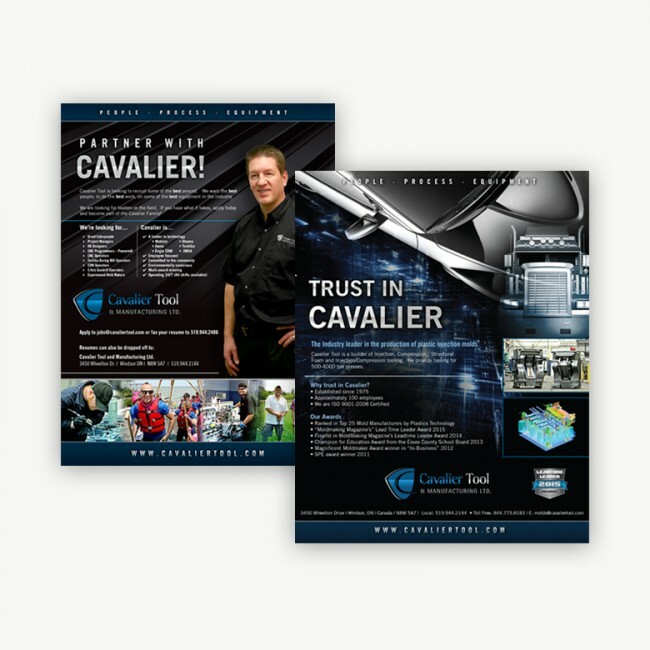 In this gallery you see an assortment of flyers, banners and advertisements.